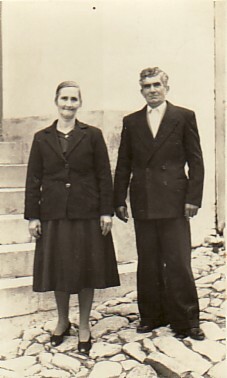 Above: My parents, Ekaterina and Vasilios. 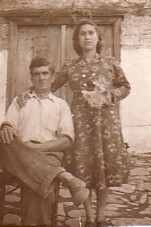 Above Middle: My father, Vasilios. 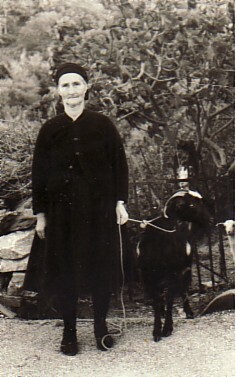 Above Right: My mother, Ekaterina. Above: With my father, Vasilios. Above Middle: In our neighbourhood. 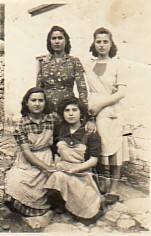 Above Right: With friends, Eleftheria Glezelli, Calliope Papadaki and Myrta Hatzisavva. I am standing, on the left. Above: With my parents, Ekaterina and vasilios, and my husband, Panagiotis. 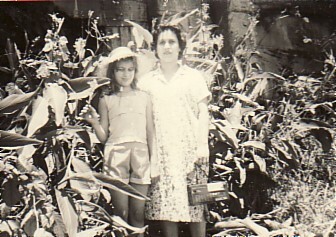 Above Right: With my daughter, Sophia.